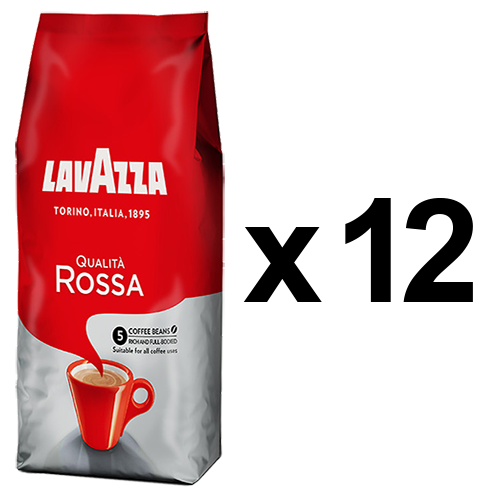 Lavazza Qualità Rossa coffee beans in a value pack is for those who want to get off to a great start, with all of the charge and energy coffee can offer. body of the best Robusta coffees. A full-bodied, richly flavoured blend.